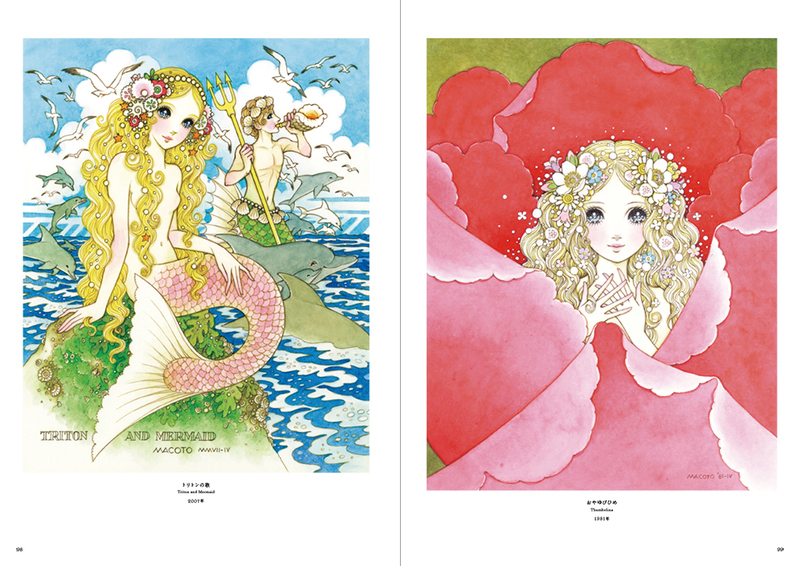 Macoto Takahashi (1934-) is a prominent artist well known for his illustration of gorgeous girls. 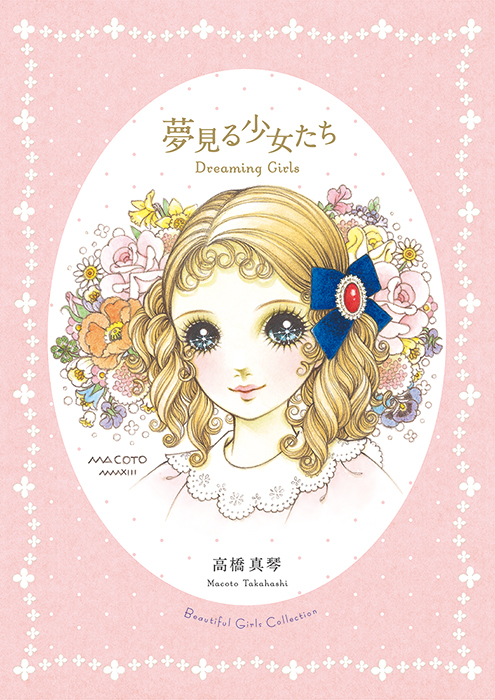 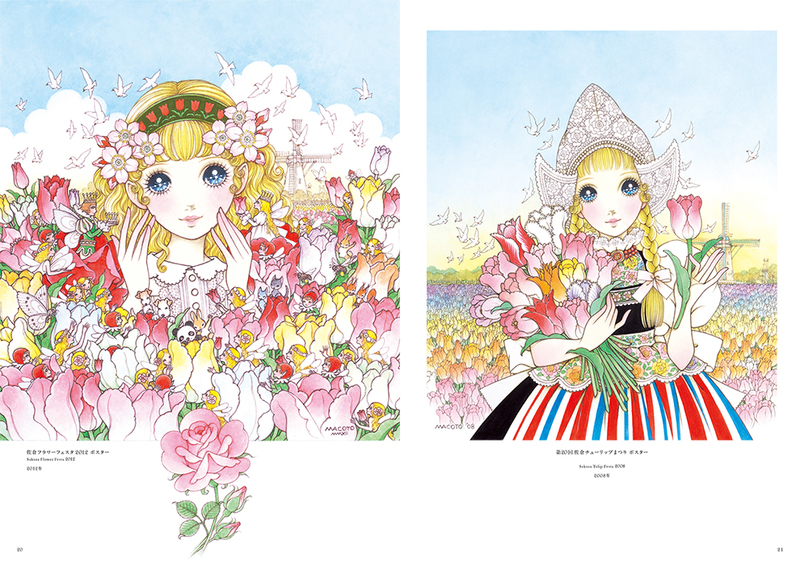 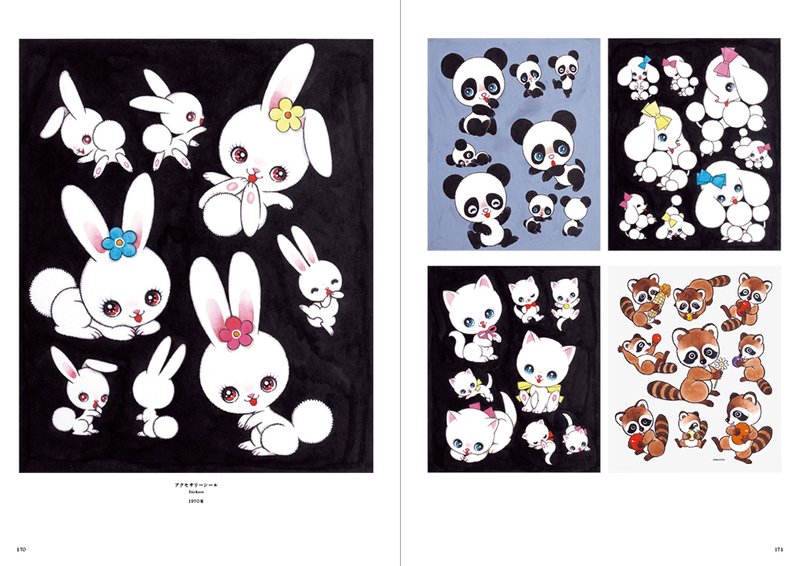 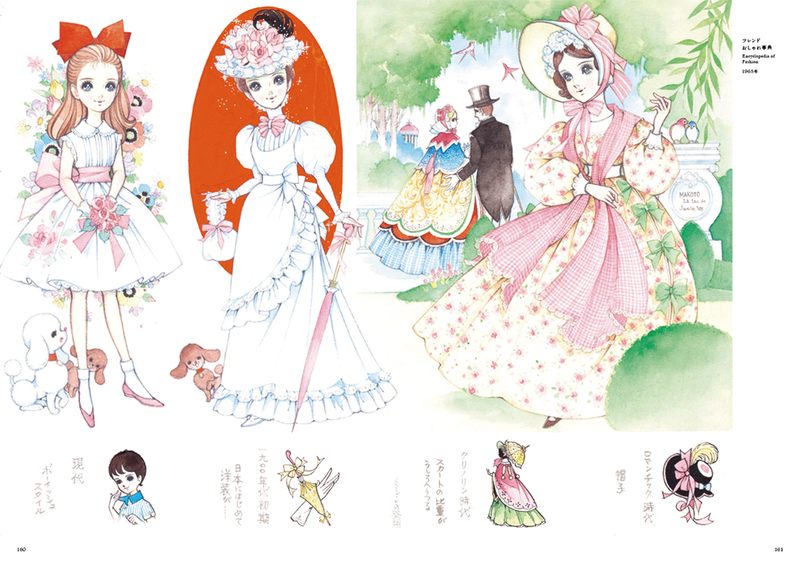 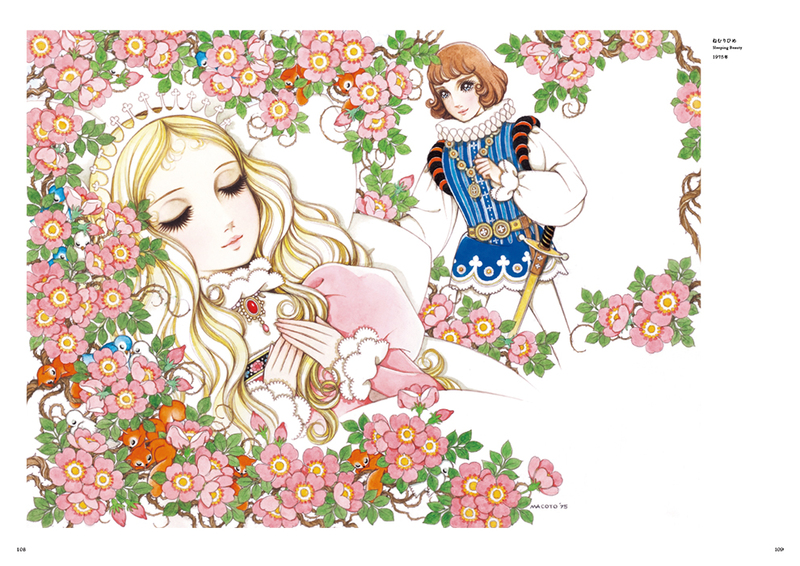 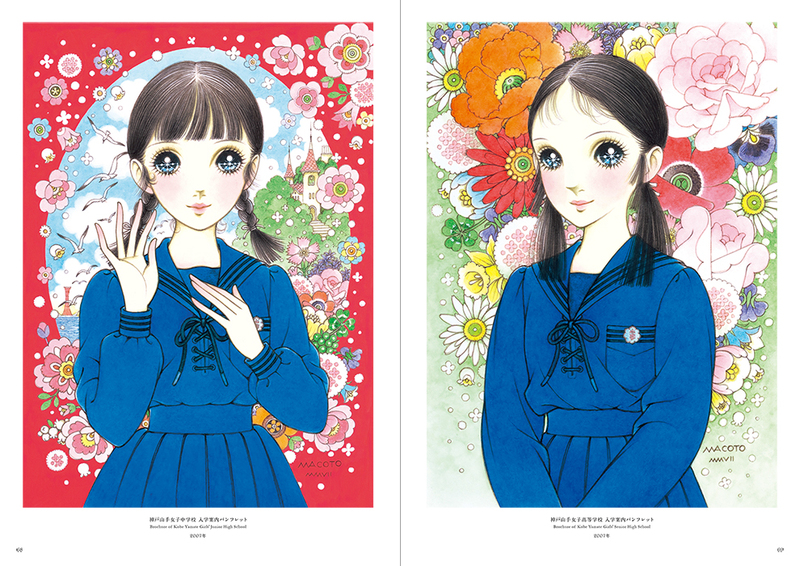 In the 1960s to 1980s, his illustrations of young girls with big eyes were very popular among young girls in Japan and he keeps working actively despite of his age.The style of his illustrations is obviously influenced by Art Deco, and they are typical of Japanese manga drawings that are popular today. 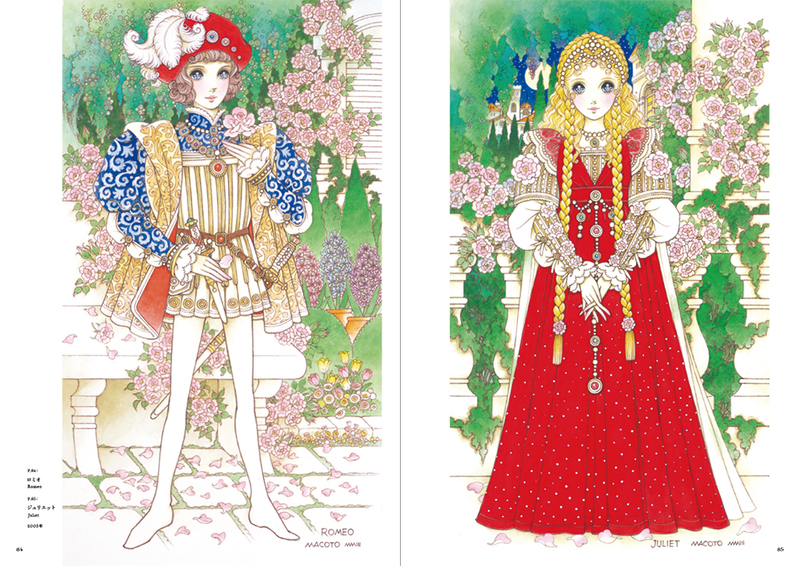 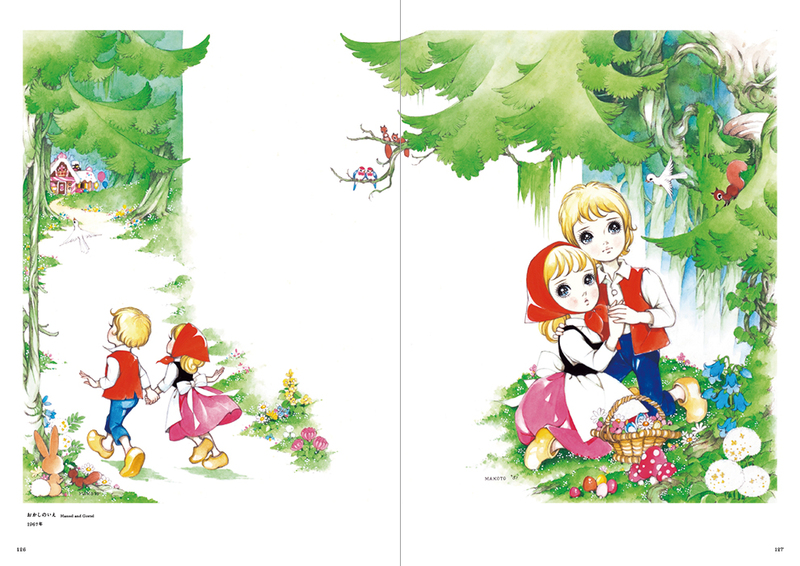 His illustration’s characteristics are his decorative and precise depiction as well as his gorgeous and naive coloring.This book is to celebrate his 60th anniversary since his debut. 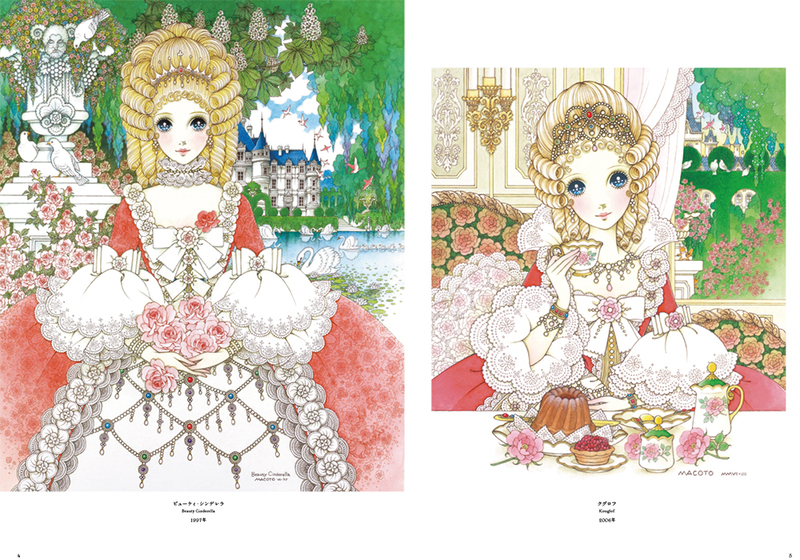 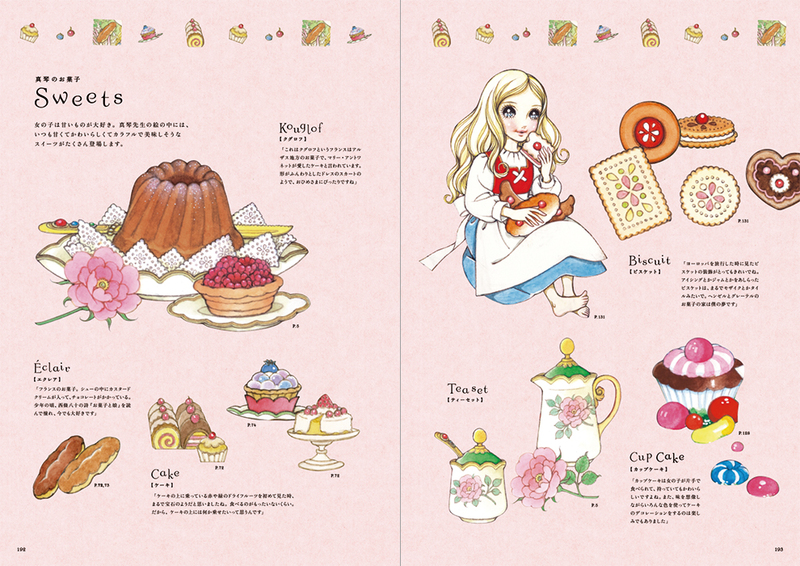 As it compiles his work thoroughly, it will be a treasured book for not only fans of his romantic and girly artworks but also for illustrators and manga artist as a great reference.